Just like many other electronic students , the digital electronics is not one of the fascinating topics to me . But after a while going through the class room sessions I was fascinated with the binary logic that is the foundation for all those modern day computing systems. 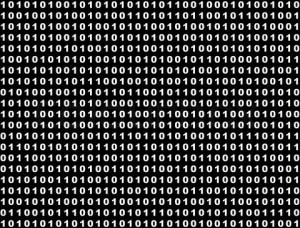 And for all those who did not come across the binary logic and Boolean algebra , at least you are aware about the fact that binary number system is the foundation on which modern day computing equipment ticks and all those AND , OR and NOR gates are the building blocks of any digital circuits. It comes to me as a real surprise to me that all those theorems that looks as if it is invented for computing equipment in mind was invented long before the word “computer ” comes in to existence . 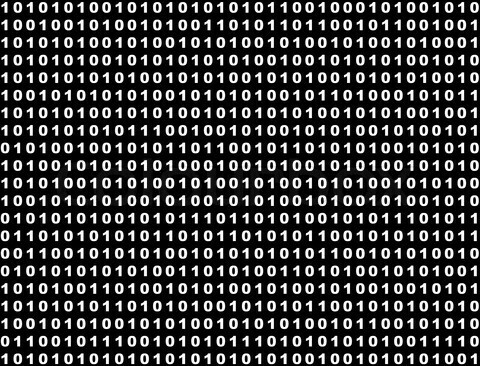 The initial idea behind the binary number system was put forward by an Indian scholar Pingala long before the Christ and further work were done by Chinese mathematicians on 11th century and modern binary systems were introduced by Gottfried Leibniz in 1679 . The man behind the Boolean algebra , George Boole published his works in 1854 long before the introduction of computers to the modern world and only after long 83 years , in 1937 George Stibitz introduced to the world the idea of using binary number systems on computing systems . So for all these years working in information technology , I am still amused with the fact that these numbers and logics were introduced way before computers , and I am just wondering why all those guys from India, china and all parts of world designed some thing that is going to be used for an up coming invention after thousands of years .